November 4, 2018 November 4, 2018 ~ zoe attempts to read !!! 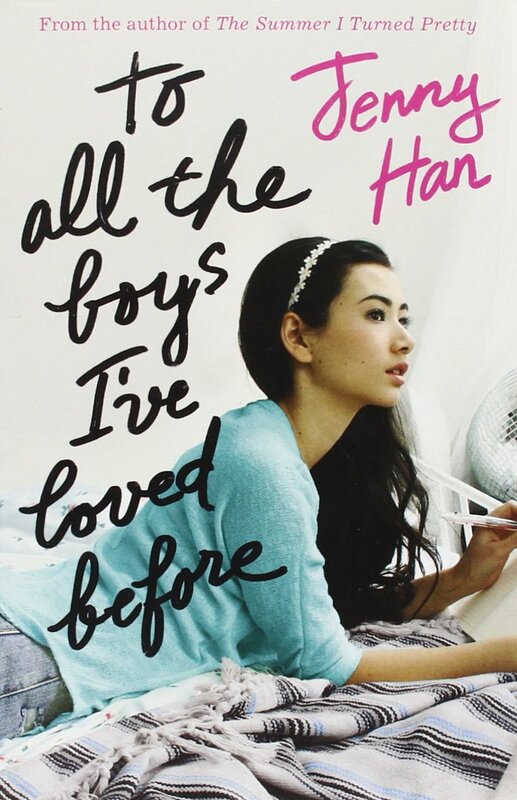 You can find this review of To All the Boys I’ve Loved Before by Jenny Han with an additional brief discussion of spoilers here. Honestly, I’m going to spill the tea and say I didn’t really like Peter that much. Blasphemy, I know, but he’s really not all that. The Bottom Line: To All the Boys I’ve Loved Before is a fluffy masterpiece. Pair it with cookies and the song I’ve Got a Feeling I’m Falling by Annette Hanshaw, and you have a recipe for a great weekend! Published by zoe attempts to read !!! Why hello there! 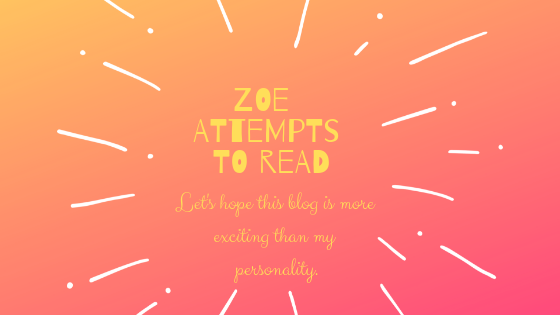 View all posts by zoe attempts to read !! !